Over the years there have been beautiful songs written and performed by various artists, songs that carry a message of a dying ember. However, it is extremely rare that such a release comes along that not only shares the real world heartfelt sentiments of such a sensitive situation but also would stand on its own by delivering the heart wrenching but yet truthful message of loss. The song could have been a risk for the artist because if such a personal is presented incorrectly obviously it would not reach the mark the correct way. However, AWOL does exactly that and it does so masterfully. The mark it could have missed could have been the millions upon millions of men and women who could easily relate to such a situation but had never, ever heard it laid down before now. An enormous risk for Saint Jaimz but to his credit the complete composition communicates marvelously. Bravo! Saint Jaimz paints the sad but truthful reality that one of the two lover’s hearts is not present in the relationship anymore. The military abbreviation for this absence is referred to as AWOL. AWOL within the context of this release is slightly different than theirs but yet the perfect metaphor. Saint Jaimz uses his voice to paint a situation that centers around a sole surviving last ember of hope, an ember that the couple was holding onto finally ceases to exist for one of them. Sadly, a heart is AWOL from their most intimate moments. Anyone that has lived it will easily relate because the subject at hand is rarely shared so eloquently and with such ease. You instantly become captivated by the rhythmic mellow presence of Saint Jaimz’s silky voice. We find the vocalist delivering this message about an all too often real world situation for couples. An extremely personal and sensitive situation that involves one of the two lovers maintaining a physical presence but the heart is AWOL from the scene. You feel the raw emotion throughout the entire song and to the vocalist’s credit Saint Jaimz delivers the news from one lover to the other without portraying it with what could have been a raw ugly edge. Brilliant! 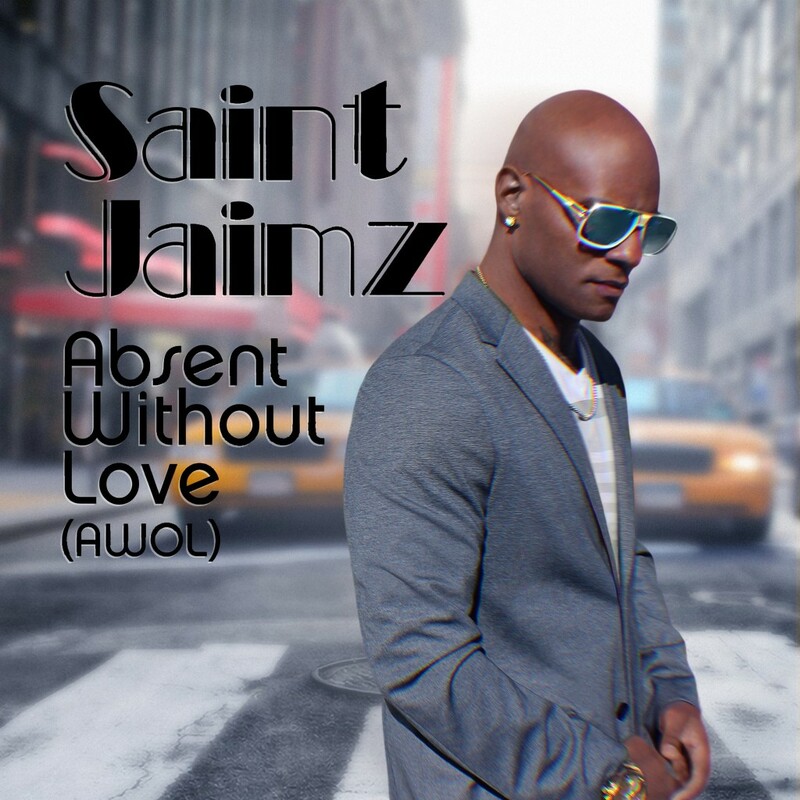 Saint Jaimz is not just singing lyrics, he’s feeling the message that the AWOL lover needs to deliver and in doing so we the listeners feel the pain at hand too. 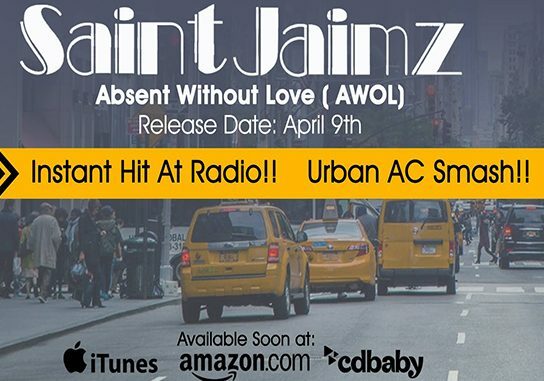 The accolades for this new release do not stop with Saint Jaimz’s marvelous vocal presence. Quite frankly the lyrics could have easily been lost if the mixing and mastering had not been produced to compliment the artist’s lyrical presentation. The end result for AWOL is a completed work whose music never over powers nor fades away into abrupt silence throughout the entire composition. The professional behind the scenes backing allows the golden throat vocalist to maintain his level of poetic sincerity through mellow mastery, a lyrical delivery style that would resonate with real world believability. One even has to wonder if AWOL comes across so eloquently because for all involved in the studio it soon became a “been there done that” moment in time that had been realized by all that were present at one time or another. Finally, the new on screen lyrical format being presented enhances the delivery even further as it allows the listener to pick up on every single word the lyrist penned. The bottom line is that when all of the elements that make up this new release come together this song becomes a winner. Congrats to Saint Jaimz – well worth a listen. 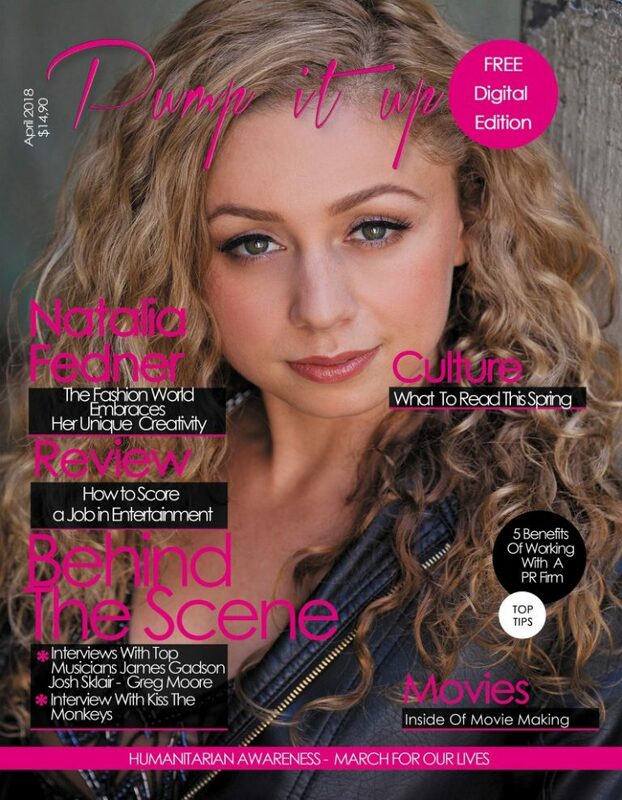 Saint Jaimz will be featured on our next printed edition, April,10 2018, please click HERE to pre order it !